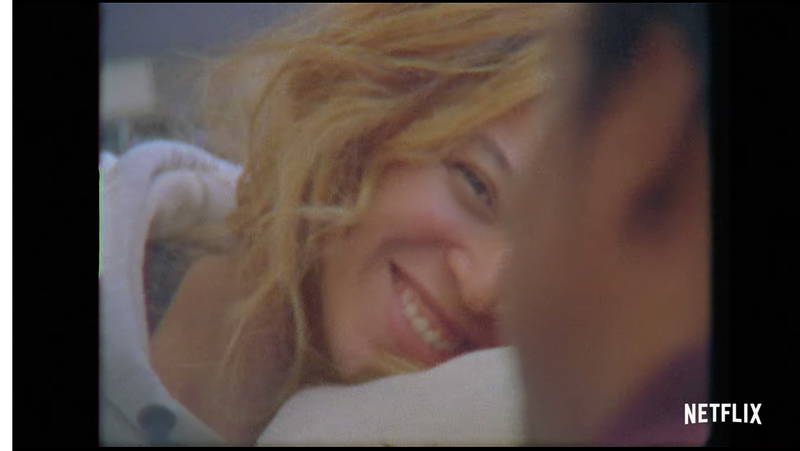 Netflix just released the trailer for Homecoming: A Film By Beyonce. The film takes a deep dive into the making of the iconic Coachella performance, which served as an ode to historically black colleges, a mini-Destiny’s Child reunion, and a general life giver. The trailer features audio of the late, great poet and activist Maya Angelou. All the while, behind the scenes footage of the Coachella production, choreography play in the background, as well as sneak peaks into Beyonce’s family life, featuring Jay Z, Blue, and the twins). Come for an exclusive look at Beyonce’s artistic process, stay for this scene of Beyonce and Blue whipping their hair back and forth. Homecoming: A Film By Beyonce airs April 17 on Netflix.